If your wondering what all the buzz is about with Orienteering and are looking for a great road trip idea that you should look into. This game is simply the sport of navigation with a map and compass. It is extremely easy to learn and is always challenging and fun. The object is to run, walk, ski, or mountain bike to a series of points that are shown on your map-choosing the best and most direct route-both on and off trail-that will help you find all of the points and get back to the finish in the shortest amount of time. The points on the course are marked with orange and white flags and punches, so that you can prove that you've been there. Each "control marker" will be located on a distinct feature such as a stream junction or top of a knoll. These control markers are usually triangular orange and white flags and are generally hanging from a tree or a post. You will need to keep your eyes peeled because they do sometimes blend into the elements and are not always on the trail! 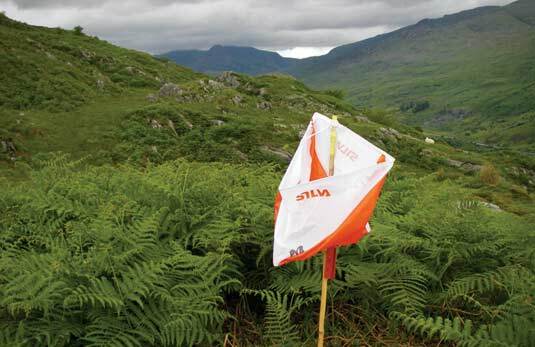 Orienteering is often times called the "thinking sport" because it involves map and compass reading, decision making, and offers a great workout. 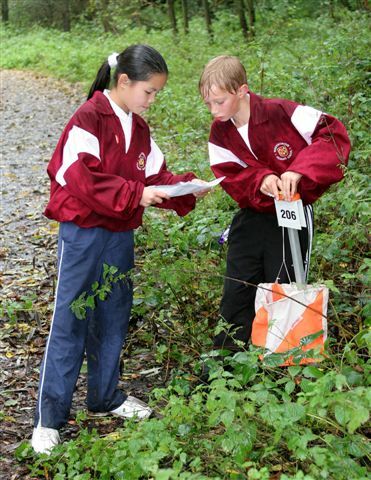 Any type of map (including a street map) may be used for an orienteering event. However, the best maps are the five color topographical maps. These maps are designed specifically for these types of events and show specific land features such as fences, boulders, cliffs, ditches, trails, and elevation changes. This is truly is a sport for everybody regardless of their age or experience level. 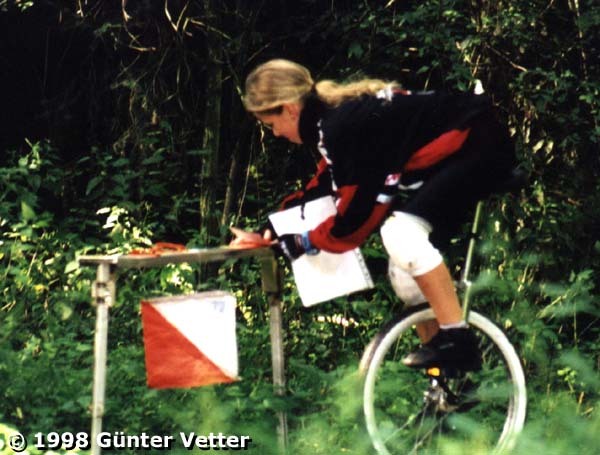 The competition athlete can experience the thrill of buzzing through the woods at warp speed while the non-competitive people can enjoy a leisurely tromp through the forest. The events will have a variety of experience levels from beginner to advanced. There are hundreds of events throughout the United States each year and chances are good that there will be events in your local area or can be tied into your road trip quite easily. In addition, there are also several permanent markers set up in various parks throughout the United States so that you can have your own event with your crew. Finding a permanent course is a great way for you to split your road trip crew into teams and compete against each other. It's always fun to have the winning team receive a free round of drinks or get to choose where you'll be having dinner that evening.